By reducing the soil compaction and root-bound sod, this encourages deeper grass roots, resulting in greener, thicker grass. Aeration allows the soil to obtain nutrients, absorbing all rain, fertilizer or natural waste applications and multiplies worm activity. Our 8” blades Design can fracture and shatter clay-type soil 10” to 14” deep. The more soil resistance there is against the blades, the deeper the fracture will result. These deep factures allow the new roots to easily grow to a proper depth, maximizing drainage, drought resistance and nutrient availability. Aerating the topsoil to a depth of 200mm (8in), increases the nitrogen mineralization and nutrient uptake. 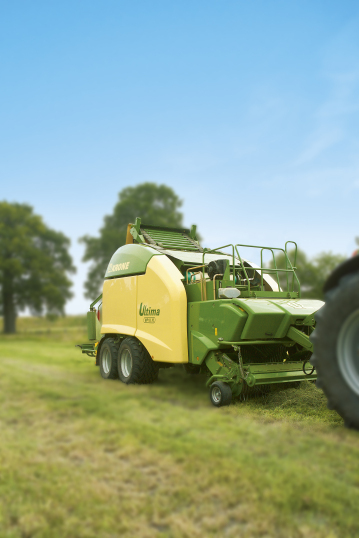 The Fleming grassland folding aerator has a working width of 5m when fully deployed.